The Great Lakes and St. Lawrence Cities Initiative isn’t giving up the fight to prevent the syphoning of water from the Great Lakes. 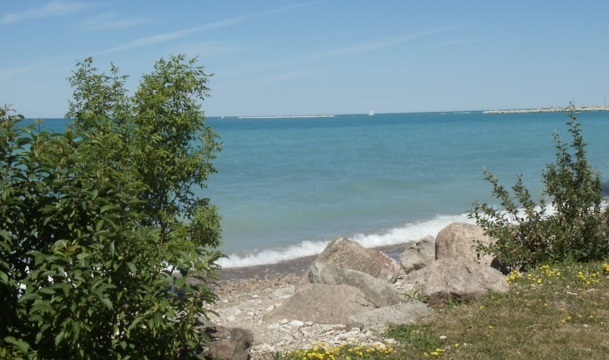 The group, comprised of over 120 Canadian and US cities, is requesting a hearing to challenge a decision that allows the City of Waukesha to get water directly from the Great Lakes Basin. The Milwaukee suburb plans to divert 38 million litres of water a day by pipeline and then pump the same amount of treated wastewater back into a river that drains into the lake. Executive Director David Ullrich says this sets a dangerous precedent. “This is not an infinite resource and there are many large bodies of water around the world shrinking dramatically,” says Ullrich. Ullrich says they’re waiting to hear back from the Great-Lakes St. Lawrence River Basin Water Resources Compact about a potential hearing. The group has also written to Canadian Prime Minister Justin Trudeau, US President Barack Obama, and the International Joint Commission in hopes of reversing the decision.